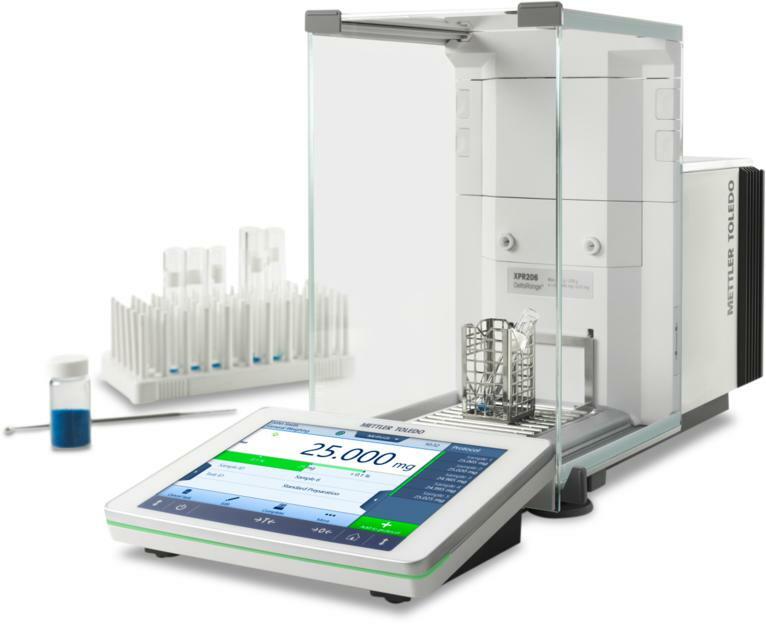 XPR Analytical Balances are the right choice for challenging weighing applications, such as weighing the smallest sample sizes, with exceptional accuracy and a readability of 5 micrograms. Save time, money and materials, and invest in a balance that consistently delivers results you can trust. Can you meet your compliance requirements effortlessly? With a unique range of quality assurance features such as, StatusLight, LevelControl and MinWeigh warning function, you receive instant information about the balance status. This enables you to take corrective actions immediately and to be confident your weighing process meets the compliance requirements. With multiple connectivity options (USB, Ethernet) weighing results can be transferred digitally to your existing information system. The methods library allows you to customize your weighing application and access the workflow instantly. Eliminate electrostatic charges and avoid one of the largest hidden sources of weighing error. Thanks to our patented antistatic solutions, XPR balances detect and eliminate electrostatic charges on your sample and weighing vessel. XPR analytical balances are equipped with various intelligent functions, such as StatusLight, LevelControl and GWP Approved, which support to ensure right-first-time results by actively monitoring that all relevant conditions for correct weighing are satisfied, giving you the reassurance that your results are valid. GWP Approved prompts you to carry out calibration and routine balance tests in accordance with your specific accuracy requirements. A record of all tests is maintained that is suitable for audit purposes. Your benefit: GWP Approved documents the proven validity of every single result over the balance lifetime.